 Distance: 62.5 miles Cumulative climb: 1569 ft Route Surface: Road Cities: DeWitt, Bettendorf Download the KML file. Download the GPX file. 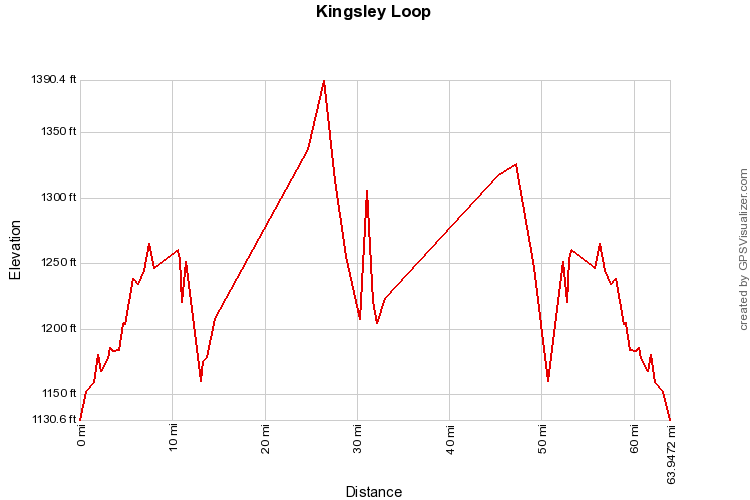 Distance: 64 miles Cumulative climb: 830 ft Route Surface: Road Cities: Kingsley, Hinton Download the KML file. Download the GPX file.